See you on Saturday 6th July 2019! Welcome to the Thornbury Carnival Website! 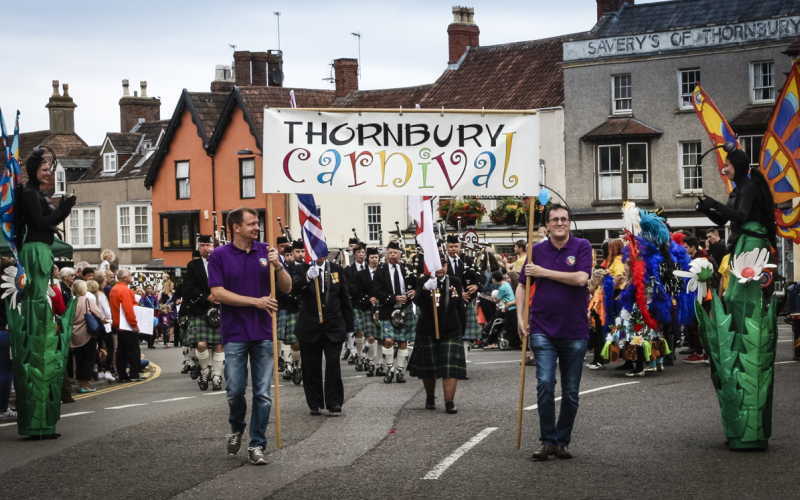 Thornbury’s first Carnival took place in 1935 as part of the official celebrations of King George V’s Silver Jubilee. 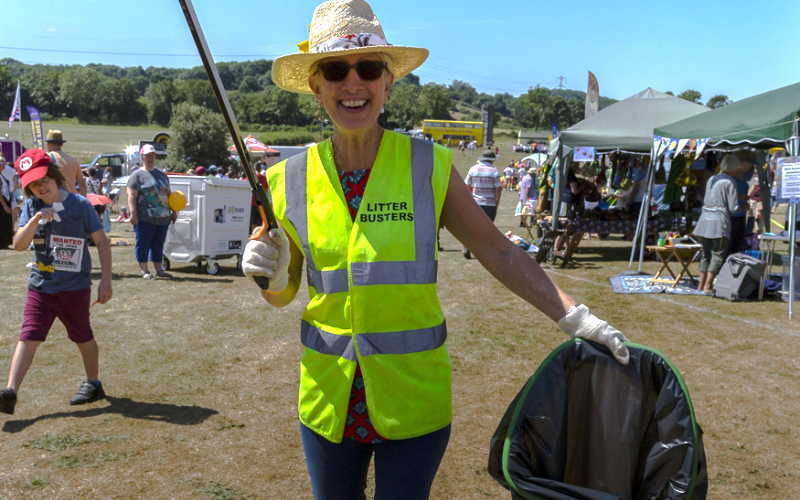 Nowadays, the Carnival is a much-loved community event and one of the social highlights of Thornbury’s summer calendar, regularly attracting in excess of 8,000 visitors. 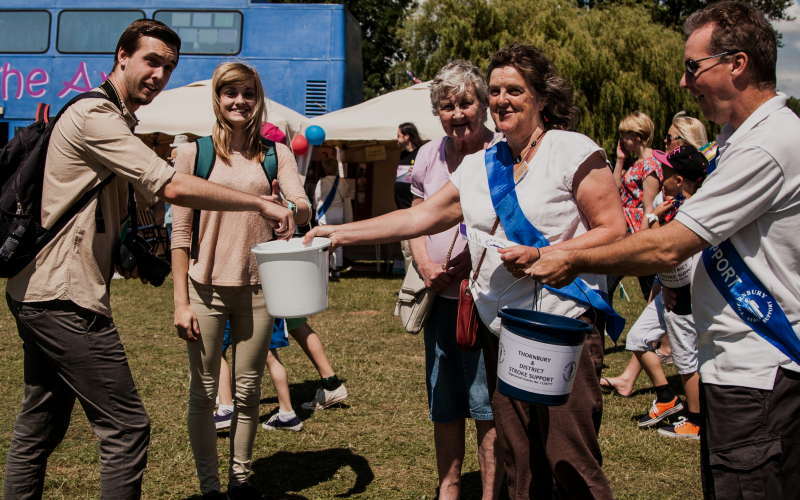 The Carnival is organised and delivered by a small committee of volunteers working on a not-for-profit basis with any surplus being donated to local charities and support groups. The event could not happen without the ongoing support of numerous local businesses and organisations. Our main sponsor again this year is Horizon and we are also pleased to be also pleased to be supported by Thornbury Rugby Club. Provide a memorable day out for residents of Thornbury and neighbouring areas. Support local businesses by sourcing locally, wherever possible. Whether you’re a visitor, a local business or a performer, the website should answer most of your questions but please do get in touch via the Contacts page if needed, and don’t forget to follow us on Facebook and Instagram for regular updates!